As I sit at my desk, snow is falling in big fluffy flakes and covering the ground. There is something magical about the way snow transforms the dull browns of winter into a frosty fairyland. I’ve lived in enough different places to know that winter can be very different for others! Some readers may be wearing shorts and T-shirts and looking at blue skies. Others may be experiencing a steamy, damp day. In some parts of the country, children have never seen snow. So does it make sense to carry out experiences related to snow? Each child care provider should make a decision based on what she knows about the children in her care. But in my experience, children are interested in learning about snow even when they live in warmer parts of the country. They typically have seen snow on television and in movies, and have often read books about snowy places. They are curious to learn more. So if your children are interested in snow and no snow is available, what do you do? Here are a few ideas! Shaved Ice: Fill a water table or plastic tub with shaved ice. Provide mitten and let the children explore. Talk about how cold the ice feels. You may also want to offer small plastic shovels for digging. 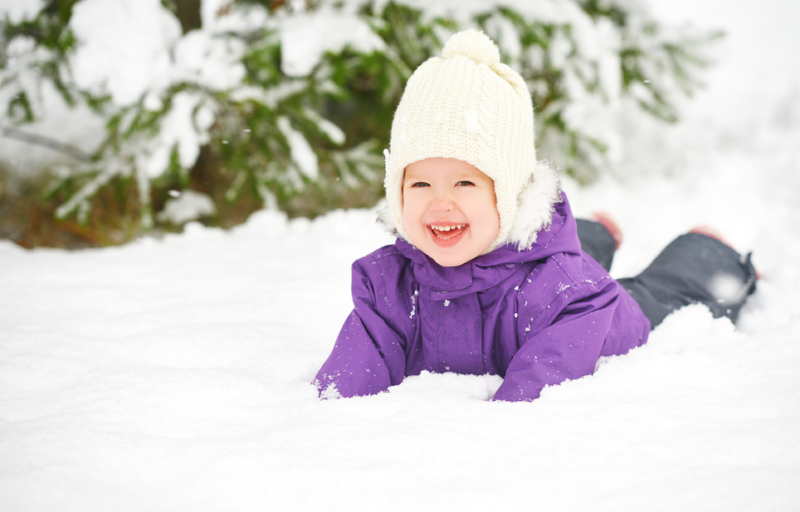 Artificial Snow: SnoWonder® is a nontoxic polymer that looks and feels a lot like snow! This material is available from FunShine Express®. 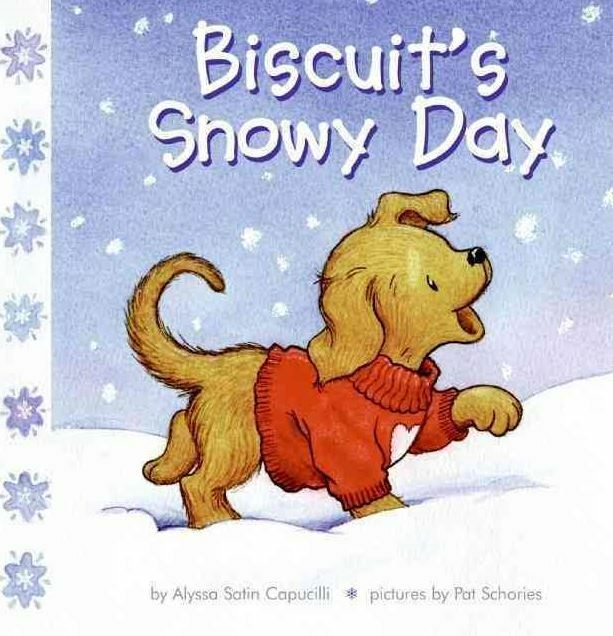 Books about Snow: Visit the library and check out a few books about snow. (Preview the books to decide which are appropriate for your group.) Here are a few I like! Snowball Fight: Crush sheets of white paper and invite the children to toss them at each other for a pretend snowball fight. They can also pile up the crushed paper to make mounds of pretend snow. < Do Oil and Water Mix?